Many individuals experience nausea, retching, and vomiting due to motion sickness, chemotherapy, and more. 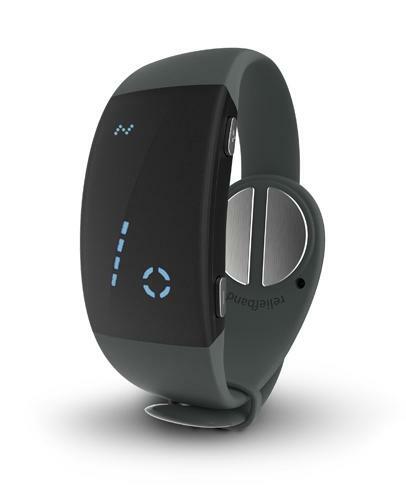 Reliefband 2.0 is a drug-free wristband that can help relieve these symptoms quickly and effectively. The wearable uses unique neuromodulation technology which was developed for “use in hospitals and alters nerve activity through targeted delivery of gentle pulses to the underside of the wrist to ‘turn off’ feelings of nausea and vomiting. Click here to learn more about Reliefband 2.0!